In recent weeks, one positive case of Equine Herpes Virus type-1 (EHV-1) has been diagnosed in the state of Nevada. EHV-1 is a contagious virus which can cause respiratory disease in young horses, abortion in pregnant mares and occasional neurological disease in older horses. With the upcoming National Reined Cow Horse Association Stallion Stakes, the South Point Equestrian Center, Las Vegas, Nevada, has gone above and beyond their already-strict biosecurity protocol to help ensure our horse’s safety. In addition to disinfecting the stalls, aisleways, wash racks and other common areas where horses congregate, an upcoming event, held March 22 – 24 at the South Point, has been cancelled. The cancellation of this event not only allows the facility to be more prepared, but it will also allow a longer quarantine time. The average incubation period for EHV-1 is four to seven days, but some may take up to 14 days. The event that the confirmed EHV-1 case attended was held February 22 – 24. “With horses arriving on grounds starting Thursday, March 28, we are well outside of the incubation period. 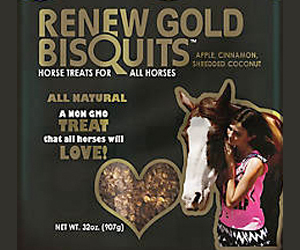 Also, the chances of cross contamination are very low given these are two different genres of horses,” stated Dr. Carter. With more than 30 years in veterinary practice, Dr. Carter noted that EHV-1 is nothing new. Although social media has called greater attention to it in recent years, common sense and simple preventions are the best weapons against this disease. “Anything that we consider standard biosecurity measures helps to control EHV-1. 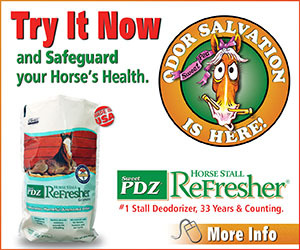 All the major horse show facilities disinfect, but it doesn’t hurt to do more. There are other diseases we’re trying to prevent, like flu and strangles. 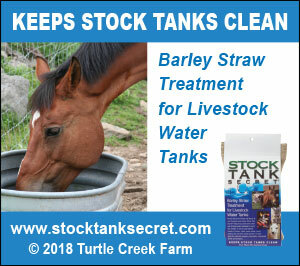 Bringing your own clean feed and water tubs; making sure your horse has booster shots; disinfecting bits and other shared equipment between horses are all basic practices that can go a long way towards prevention. 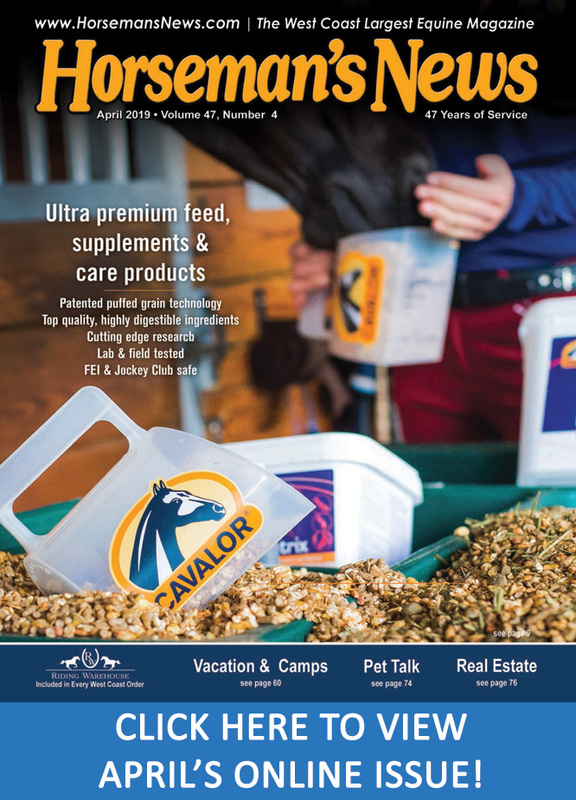 Whether it’s Clorox, Pine-sol or some other disinfectant you buy from your feed store or vet, it is always worth the extra steps,” Dr. Carter said. The staff at the South Point Equestrian Center, Dr. Joe Carter and the NRCHA staff are taking every preventive measure to ensure a successful and healthy NRCHA Stallion Stakes. As a reminder, the South Point Equestrian Center requires a negative Coggins (Equine Infectious Anemia) dated within 6 months. 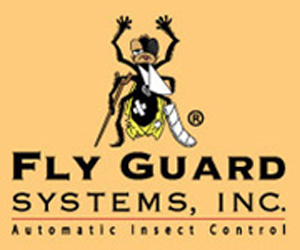 Another step the privately-owned facility takes towards top-notch biosecurity, since the state of Nevada requires a 12 month negative Coggins. In addition to a negative Coggins dated within 6 months, exhibitors will also be required to present a 30 day health certificate upon arrival. 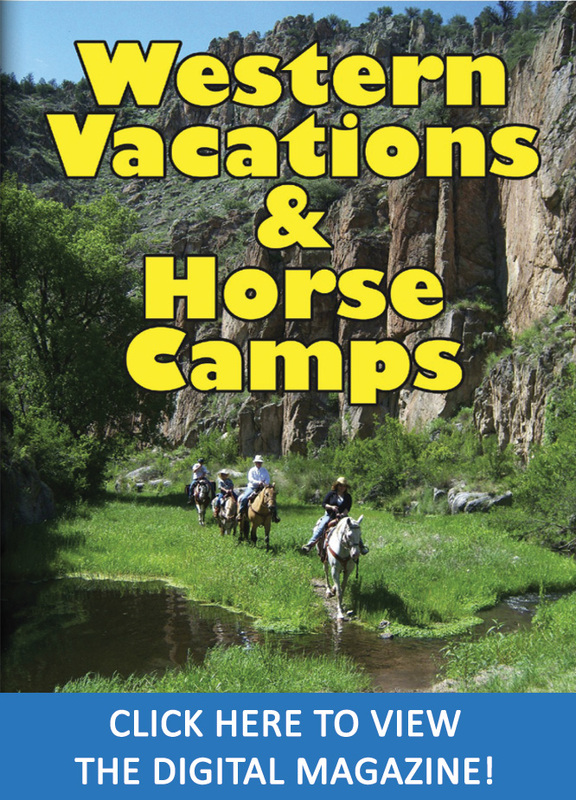 Next Post:Free Tickets to the 2019 Western States Horse Expo!